STALITE PermaTill Structural Soil for Turf & Fire Lanes is designed to withstand severe soil compaction and support the weight of heavy equipment. This customized blend of PermaTill expanded slate aggregate and approved sandy loam serves situations such as natural service or fire lanes, grass parking areas and athletic or recreational turf while creating an air-entrained environment for root development. It has become increasingly popular amongst Engineers and Landscape Architects to design and specify “natural” Turf Fire Lanes and specify our STALITE Structural Soil as the base for installation. 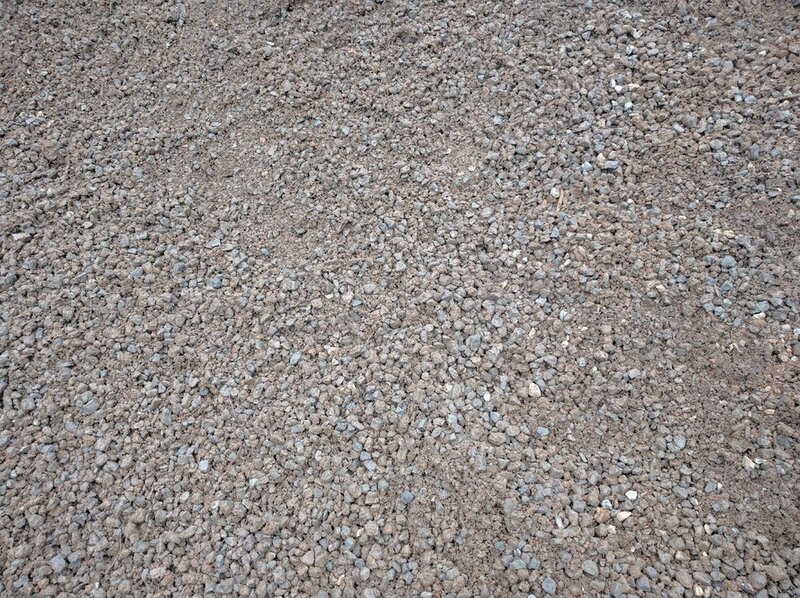 Our aggregate will support the weight of fire equipment without breaking down or crushing, plus the proportioned blend with sand and compost creates the aeration and drainage necessary to sustain the turf roots. In 2006 STALITE PermaTill provided a demonstration at the NCSU Turf and Equipment Field Day. A section of service lane at the JC Raulston Arboretum was excavated 8 inches in depth and replaced with Stalite PermaTill structural soil for turf media.